Rik describes how Camera Control 2 Pro can be used with the Stackshot Controller interface, but unfortunately this software does not work with the Nikon D800e. The camera is not recognized in the finder and one gets an error message that the camera is not recognized. This is puzzling, since Lightroom tethering, Helicon Remote, and Reikan Focal are all recognized and work properly. On checking with Apple support, they say the camera is not supported (but the D810 is) and none of the Apple authored imaging software works with the camera. A possible alternative is CameraRC, but this requires an annual subscription and the basic version is US$40. They do have a trial, which I will try. Another possibility is Sofortbild, which is shareware. Suggested contribution is $20 for hobby use and $50 for photographers. Does anyone have experience with these programs or know of alternative software? Here are some screenshots that I took just now, running my D800E with Camera Control Pro 2 version 2.17.0 on Mac OS X 10.10.5 on a quite ancient Mac mini. What configuration is not working for you? Thanks for the speedy reply. My configuration is shown below. I went to the Apple Genius Bar and the technician was very knowledgable. 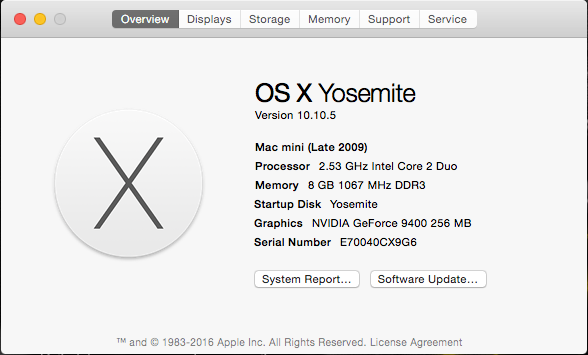 The D800e is not supported by Apple, though the D810 is. 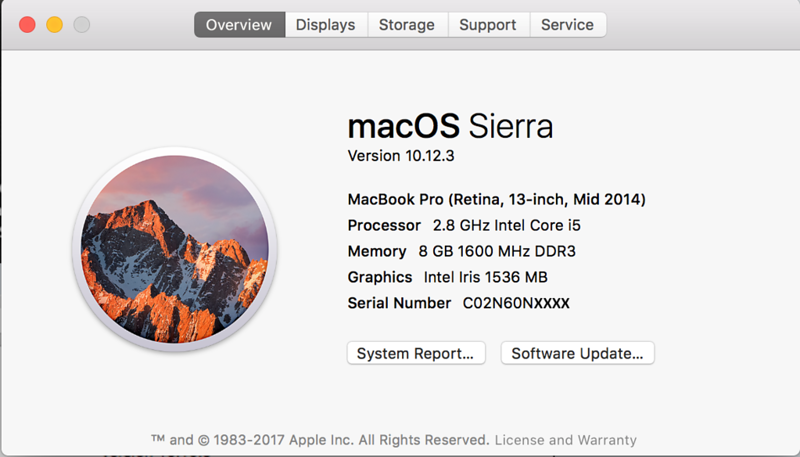 This doesn't prevent some applications from working with the Mac--eg Helicon Focus and Adobe Lightroom. They may bypass the OS and work directly with the hardware. BTW, when you connect your D800e does it show up in the finder? Mine doesn't. In my research on the internet, I have found that older Mac OS's have worked with Nikon Capture, but not with more recent "upgrades". I will contact Nikon support when they open tomorrow, but do not expect much success. BTW, when you connect your D800e does it show up in the finder? Mine doesn't. 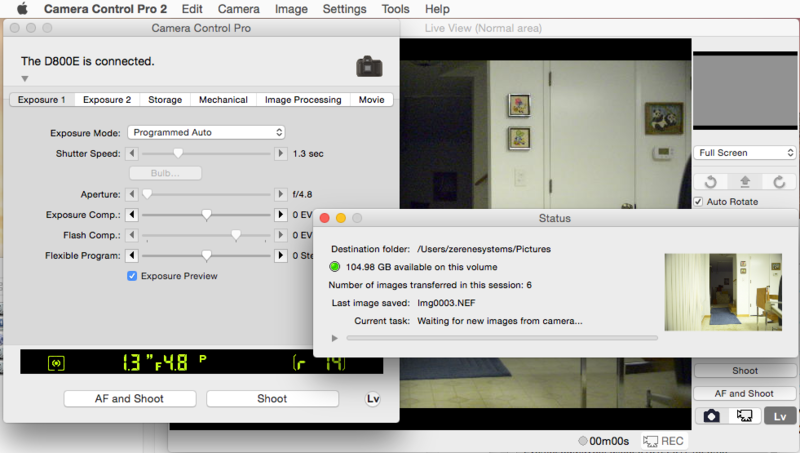 I cannot see the D800E in Finder. Also, when I turn on the camera, the app named CameraWindow pops up a message that says "No camera was found". That persists until I close it. When I launch Camera Control Pro 2, it says "No camera was detected" for a while, then changes to "The D800E is connected." The delay is only about 1 second if the camera has been plugged in and powered on for say a minute or more. If the camera is switched from off to on while Camera Control Pro 2 is waiting, then it takes close to 30 seconds before "connected" appears. At the same time that CCP2 says "connected", CameraWindow pops up a new dialog complaining "No camera was found". In my research on the internet, I have found that older Mac OS's have worked with Nikon Capture, but not with more recent "upgrades". Unfortunately this sort of story is pretty common with Mac. A reasonable model seems to be that Apple has no corporate commitment to backward compatibility and makes no particular effort to achieve it. If compatibility happens naturally then great, otherwise it's the app developers' responsibility to fix their products. For whatever reason, Nikon doesn't play that game very well, leaving people like yourself stuck. Maybe qDslrDashboard. I've had some success with that on other platforms. In quick test just now it talked OK with my D800E. This was a very quick test, however -- just connect, live view, turn off live view, take picture with shutter button on camera, and confirm that the image file appeared in ~/Pictures/DslrDashboard . Perhaps worth a quick try: Is the memory card (or cards, as this body, IIRC, permits dual cards) in your D800e empty? If not, I'd suggest reformatting the card(s) and trying again. I don't have experience with this particular Nikon body, nor any recent Mac. 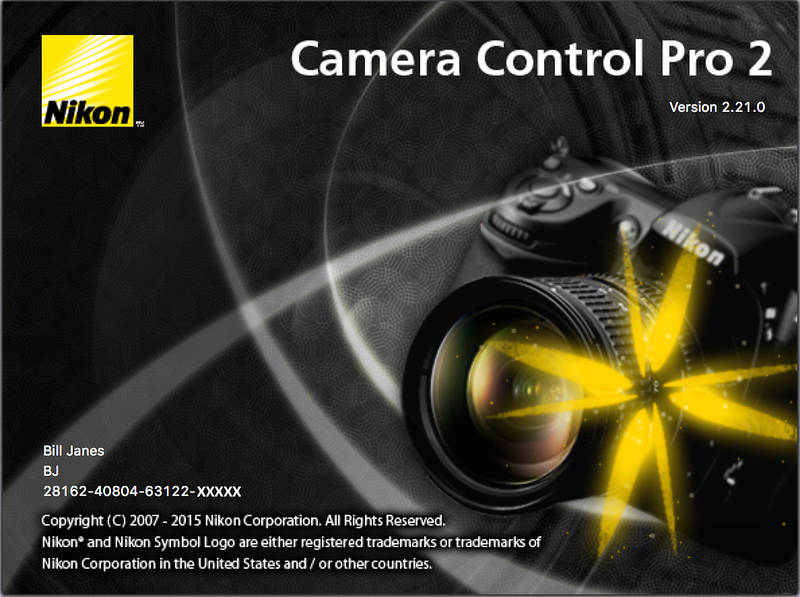 But I have seen difficulties in getting Windows computers to recognize several other Nikon bodies with Nikon Capture Control Pro 2 software, as well as ControlMyNikon software. Both programs experienced long delays in recognizing my Nikon bodies (D200, D700, D7200) if the camera's memory card had a lot of images. In no case was I intending to save images captured during tethering to the in-camera card; but something in the Nikon bodies' approach to computer connection required that the contents of the memory card be processed--very slowly--anyway. I called Nikon support and the support person was very helpful. Camera Control 2 Pro is officially supported for OS Sierrra 10.12.0, but not for my 10.12.3 version. However, she walked me through the procedure to reset my camera. This entailed removing the battery and lens and then putting them back on. One then presses the two buttons on top of the camera with green icons (qual and +/-) to reset the camera. The next step is to clear out custom settings in the shooting banks. One then uninstalls and reinstalls the software. Nikon Camera Control Pro 2 now works with my D800e. I am sharing this procedure in case others are having the same problem. Excellent! Thanks for the follow-up.